Showing recent results 361 - 372 of 372 products found. The High Capacity Layout Pre-processor Element is an ODB++ file format import and pre-processing tool that enables you select the environment immediately around critical nets in preparation for electromagnetic (EM) modeling. 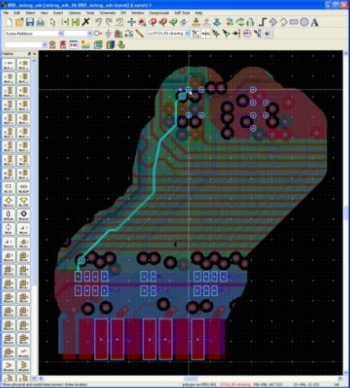 This type of pre-processing is useful in high-speed digital design where the printed circuit board (PCB) is very complex and whose total geometry exceeds the capacity of an EM-based field solver. The solution is to focus in on a handful of critical nets; for example, a differential pair connecting two Serializer/Deserializer (SERDES) integrated circuits (ICs) that is a victim of crosstalk from one or more aggressor traces. An example of such a trace is shown highlighted below in Figure 1. Note that the board has been "cookie cut" meaning a convex hull with a user-defined margin has been defined, leaving a portion of the board whose complexity is within the capacity constraints of full-accuracy, full-wave EM field solvers such as Momentum and FEM Element. Transceivers and Transponders for Datacom and Telecom ApplicationsFinisar's broad product selection and innovative technology have made us the optical module manufacturer of choice for all major networking equipment vendors worldwide. 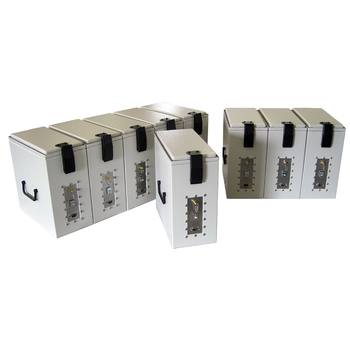 We have taken a leading role in transforming the datacommunications and telecommunications equipment market from utilizing discrete optical components to leveraging the design and pay-as-you-grow flexibility offered by pluggable modules. 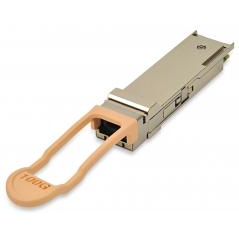 Our products are fully compliant with Ethernet, Fibre Channel, Infiniband, SONET/SDH/OTN, CPRI and PON standards and operate at data rates in excess of 100 Gb/s. They are capable of distances ranging from very short reach within a data center to campus, access, metro, and long-haul reaches. They feature outstanding performance over extended voltage and temperature ranges, while minimizing jitter, electromagnetic interference (EMI) and power dissipation. Ranges:0-9999 counts.Resolution:1 Count Display : 4 digit, 0.5"ht, red LED.Reset:Manual push-button provided.Count Mode:Up/Down, Factory adjustable.Count Speed:Upto 1000 per second.Power:230 V AC ± 10% 50 Hz.Dimensions:96(H) x 96(W) x 150(D)mm3Weight:1.5 kg.Limit Setting:One number, setting by means of 4 digit Thumb wheel switches.Output:sOne change over relay contact 5A/230 V AC resistive.Alarm:Visual indication by red Led.Input:From Limit Switches, Relay contacts, Proximity Switches, Electro-Magnetic pick-ups AC/DC Voltage Signals. Infra-red sensors, Photo Switches, etc.Options:1) Auto Reset Facility with relay remaining ON for factory set time 0.5 to 5 second. 2) Battery Back up supply to retain the data in case of power failure. 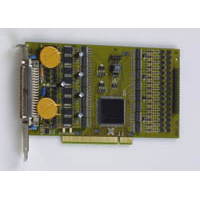 The RF Architect, Synthesis, Modulated RF Element provides the industry's most powerful communication system architecture, frequency planning and circuit/system synthesis capabilities from Genesysto the Advanced Design System (ADS), the flagship product from Keysight EEsof EDA.Analyzes RF systems withdigitally modulated RF signals. It offers breakthrough budget analysis of EVM, BER, and ACPR on level diagrams which determine their contribution from each system component stage. You can then verify the system against LTE-3GPP and WLAN 802.11ac wireless standards. ADS is the only design simulation platform that enables the co-design of IC, package and board in high-frequency and hi-speed applications. 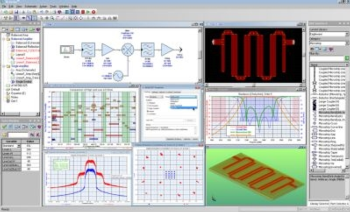 It seamlessly integrates system, circuit, full 3D electromagnetic simulation with Keysight's test instrumentation for you to do single pass successful electronic designs. 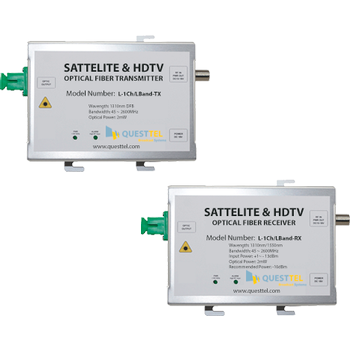 QuestTel''s Satellite L-Band optical fiber Transmitter/Receiver set offers high pefromance and cost effective alternative to conventional coaxial systems. The L-Band Transmitter and Receiver pair is used for transporting L-Band RF over fiber from the antenna to the satellite receiver. Additionally transmitter provides optional 13/18V LNB power as well as Automatic Gain Control (AGC) to manage RF input level. By transporting the L-Band RF over fiber this range can be extended from several hundred feet to over 80 miles. Since optical signal is not affected by electromagnetic field, the quality of your signal will always stay at the high level. 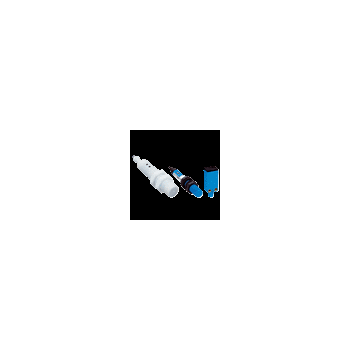 Also this fiber solution is more cost effective than coaxial system, as well as more reliable and flexible. If you have tall devices to test, the JRE0612 is perfect. Dual I/O plates on front and rear allow plenty of I/O so tests won't suffer from lack of connectivity. A unique feature of the JRE0612 is its 'gang-ability' - a multitude of enclosures may be easily joined together, while still maintaining the isolation that JRE is known for!Featuring rugged welded aluminum construction, you can be assured of its tight RF shielding effectiveness. Long life door gasket material along with double edge engagement not only provides solid RF shielding, but smooth trouble free operation over its lifespan.Our wide selection of I/O connectors allow almost any device to be interfaced inside the enclosure, and internal electromagnetic absorbing material reduces RF reflections and hot-spots. 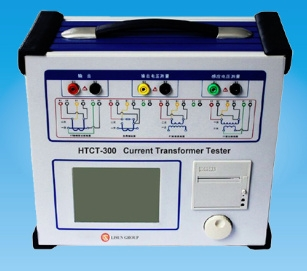 SG2008 - Shanghai Jiuzhi Electric Co., Ltd.
SG2008 Automatic 12kV Capacitance & Dissipation Factor Test Set is designed to measure dissipation (tgδ) and capacitance (C) in heavy electromagnetic interference environment such as in power plants or substations. Also it can be used in laboratory for high accurate test such asHigh Voltage (EHV) class Bushings, Windings of transformer (1/2/3 windings), shunt reactors, Current Transformer, Capacitor Voltage transformer(CVT), grading capacitors of Circuit Breakers, Surge Arrester and other electrical equipments. The test set is all-in-one structure: including precision digital bridge, 12kV/200mA frequency conversion power unit, reference capacitor (CN), and other electronic circuits. 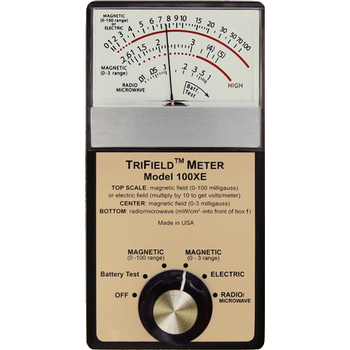 An external power supply can expand the test range. True portability is realized by the lightweight. Simple usage is realized by the full automation. High performance is realized by the digital process. At The Radar Level gauge Antenna emits and Narrows at The Microwave Pulse. This Pulse propagates in Space AT at The Speed of Light. The When IT Encounters at The Surface of at The the Measured Medium, Part of the ITS Energy IS the REFLECTED the Back and Received by at The Same, Antenna. At The Time interval The Between the transmitted pulse and the received pulse is proportional to the distance from the antenna to the surface of the measured medium.Because the electromagnetic wave propagation speed is extremely high, the time interval between the transmitted pulse and the received pulse is very small (on the order of nanoseconds). It is difficult to confirm. The 90X series 26G radar level gauge uses a special demodulation technology To accurately identify the transmitted pulse and the time interval of the pulse is received to further calculate the distance of the antenna from the surface of the measured medium. APCI-1564 - TEAM SOLUTIONS, INC.